It seems Apple’s next generation of AirPods has passed Bluetooth SIG certification, suggesting that the new earbuds could release soon. The listing shows that the device number for the headphones will be ‘A2031’ and ‘A2032.’ It also displays Bluetooth 5.0 as the standard for connection. The current pair of AirPods only features Bluetooth 4.0 compatibility. 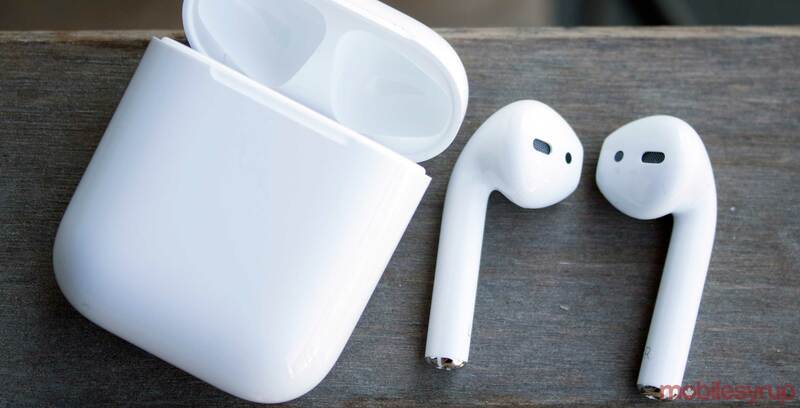 The leaked Bluetooth classification doesn’t give away much, but numerous rumours suggest that the new AirPods might have some sort of biometric feature. This means that the earbuds could be used for a heart-rate monitoring or a different form of activity tracking.